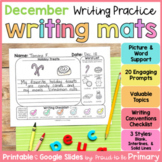 This space themed writing paper is beautifully illustrated to engage young writers. 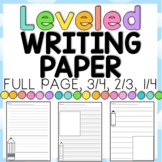 1 page of writing paper to use with any space themed writing assignment. 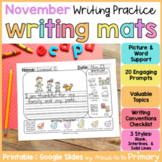 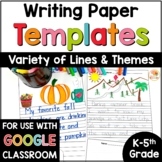 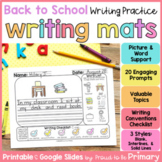 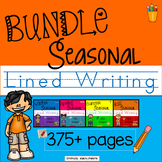 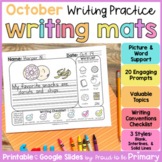 Writing Paper for all your classroom activities and lessons! 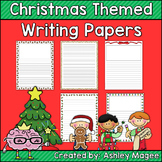 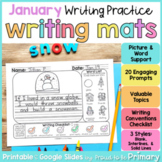 Use this writing paper for students to draw a picture and write a story. 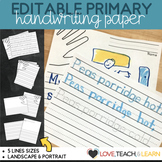 Included is a blank space for the picture, handwriting guide lines for half the page, and a full page of handwriting guides. 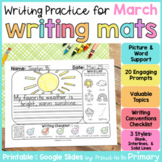 So many options for how this can be used!